So, what is Lady Gaga's fave foundation? 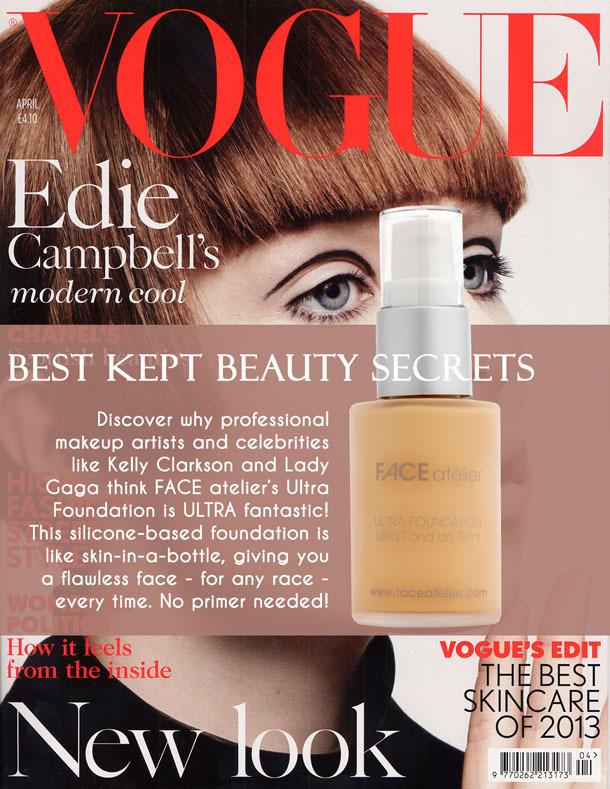 The wonderful Face Atelier Ultra Foundation has made it into the pages of Vogue. It is not only a Gaga fave; Madonna ensures that her dancers wear it because it survives the rigors of her stage shows so well. 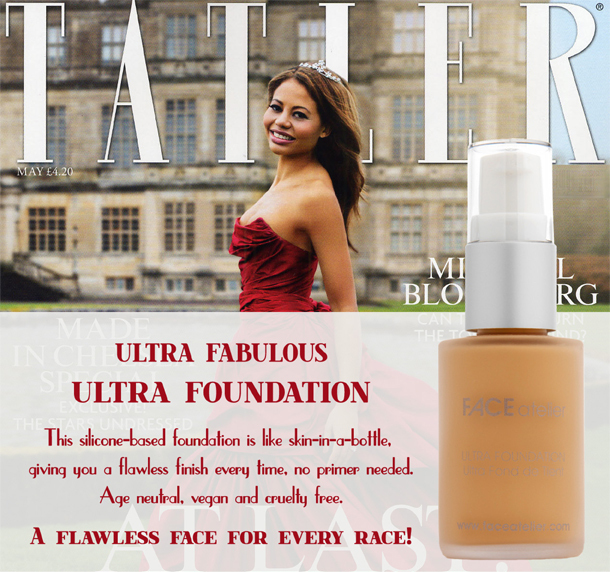 If you are interested in trialling this brilliant, budge-proof foundation we can decant some into a 5ml pot for £2 per colour. Just contact us on 08456 529 521 or customerservice@cultbeauty.co.uk. Want To Look Instantly Brighter, Fresher and More Polished?